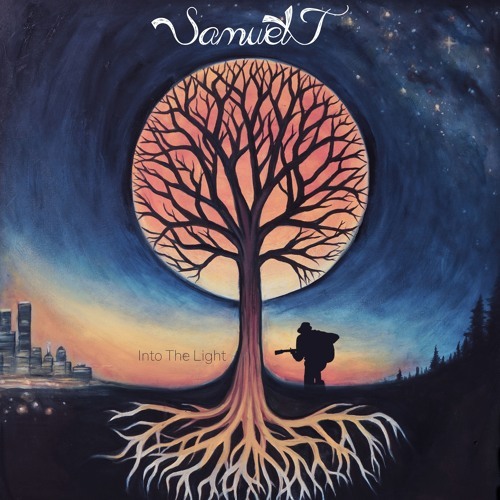 Home / brand new / música / Samuel J / stream / Samuel J Unveils New Album "Into The Light"
Samuel J Unveils New Album "Into The Light"
Californian singer, composer and producer Samuel J has just released his spirited new album Into The Light. This 12-track project is packed with so much positive energy wrapped around infectious melodies on which his soulful, delicate vocals flow effortlessly. My favourite tracks are Wonder, thanks to its stunning acoustic guitar melodies an string section; Delicate with its emotive piano keys and cello; the intricate and intimate guitar strums in Fearless perfectly back the empowering message of the song. Overall the album is founded on Samuel J’s belief that all life needs to come back into harmony in order to uphold the well-being of ourselves and the greater world; it’s about the complex need to shed things that no longer serve in a positive light. He recorded Into The Light around the globe featuring orchestras and world renowned producers, including 3-time Grammy winner, Dave Isaac (Stevie Wonder, Bruno Mars, Elton John). Stream it below!